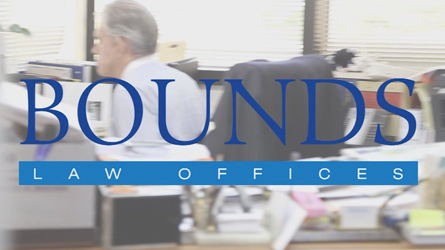 Established in 1986, Bounds Law Offices is the premier business and banking law firm. We provide legal services for companies, lending institutions, emerging businesses, entrepreneurs and individuals across the greater South Florida area. 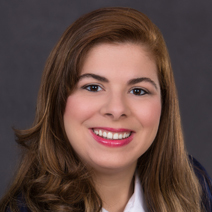 Our lawyers know South Florida’s economy, its history, its business, and political leaders. Our attorneys strive to serve as trusted advisors and individually tailor our approach to your specific needs. We are committed to the practice that best serves our clients and our communities, work expeditiously on behalf of our clients, and respond quickly to our client’s needs. 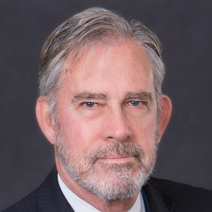 Bruce M. Bounds is rated "AV" by Martindale-Hubbell, the highest rating available. The "AV" rating identifies a lawyer with very high to preeminent legal ability. It is a reflection of expertise, experience integrity and overall professional excellence.